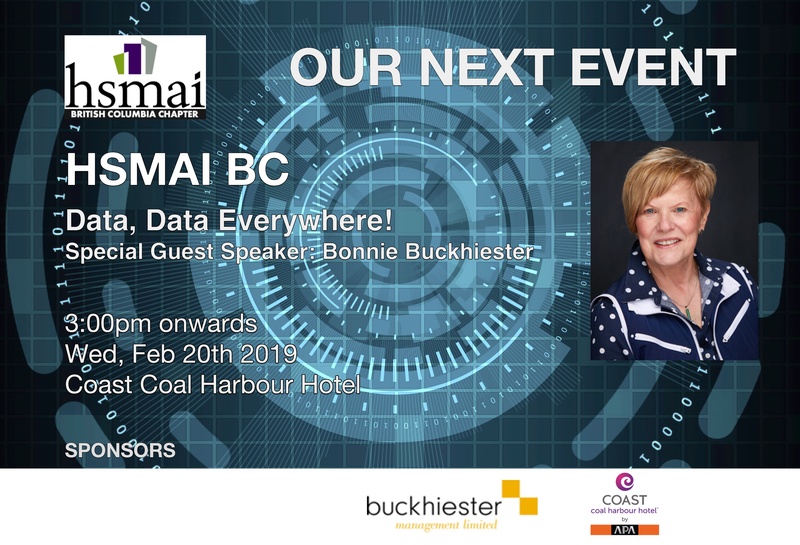 HSMAI BC Presents: Data, Data Everywhere! Is your revenue management effort falling short because you don't know what you don't know? Join Bonnie Buckhiester for a lightning fast review of some of the new data sets and reference materials revenue managers are using to "up" their game! Early bird prices end at midnight! Secure your tickets today! 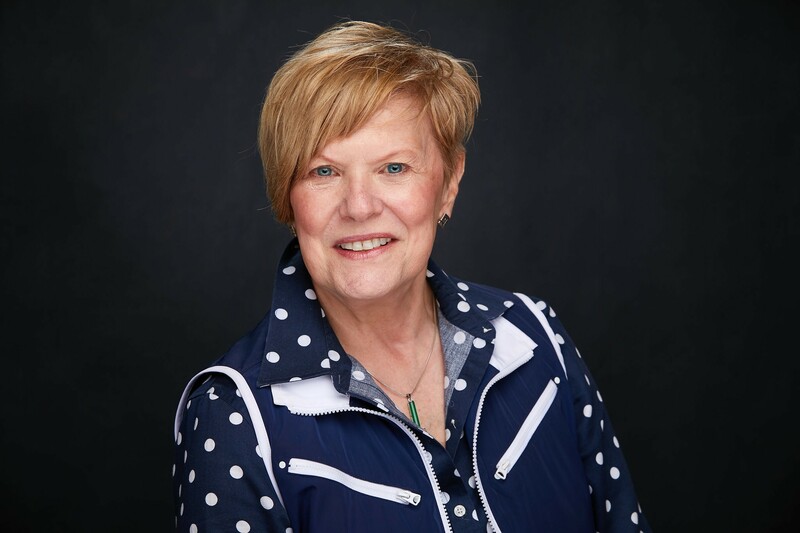 Bonnie Buckhiester is the principal of Buckhiester Management, the leading Revenue Management consulting firm in North America for the hospitality industry. Ms. Buckhiester’s career in travel, tourism and hospitality is extensive and multi-dimensional including positions as Senior Vice President, Operations for a major North American hotel REIT; General Manager for two 4½-diamond hotels, and General Manager Operations for a major tour operator. 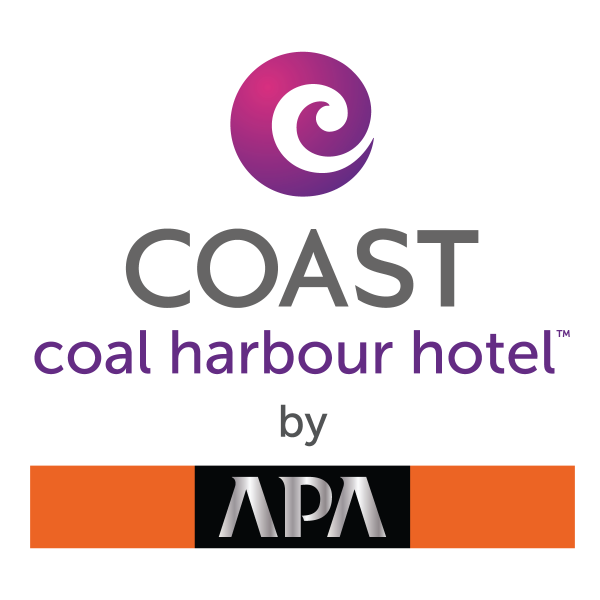 Her diverse product knowledge of hotel, tour, cruise, air, rail and car rental inventories offers a unique cross-fertilization of industry strategies. She holds a Bachelor Degree from the University of Illinois, a Certification in Revenue Management from Cornell University, and a Certification from Guelph University’s Hospitality Managers Development Course. She’s a member of the prestigious industry organization, the International Society of Hospitality Consultants, and has acted as a Board Member for several years, including President & Chairman. She is also a multi-year member of HSMAI’s Revenue Management Advisory Board. In February 2017 Bonnie was honored by HSMAI as one of the Top 25 Extraordinary Minds in Sales, Marketing & Revenue Optimization. She is a sought-after speaker internationally and an accomplished author of numerous industry articles. She is also highly respected by her peers and considered a thought leader in the discipline of revenue management in hospitality.